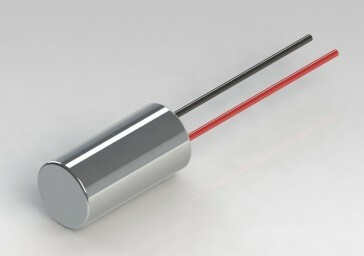 The Inertia Switch Inc. model 4RO-922 is a small low cost radial acceleration switch often used for commercial applications. 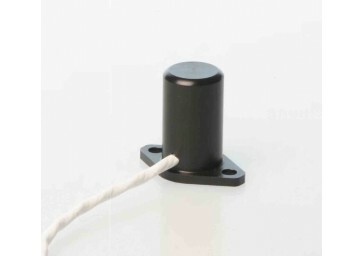 This highly reliable and accurate sensor can be supplied damped or undamped. 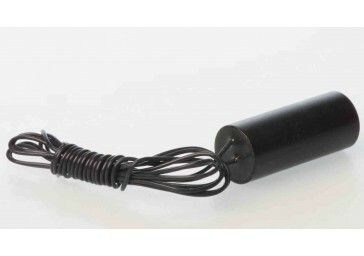 Made from gold contacts this unit will deliver low contact resistance throughout a wide G range. Please contact our engineering department for more details.